The second bout of Fight Night: Real Deal Boxing was a cruiserweight 8 round fight between Demetrius Banks (9-3, 4 Ko) from Detroit, MI against Fabio Turchi (12-0, 10 KO) from Florence, Italy. Banks fought and loss in Poland two weeks prior to this. At the start of the fight Banks was moving well with Turchi simply coming forward taking his time. 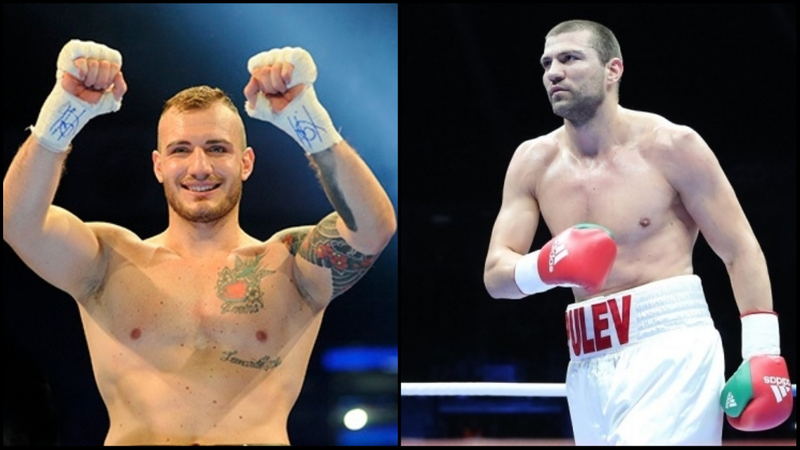 By the second round you could see that Turchi was trying to walk Banks down mentally to break him down physically. He came forward more, threw more and seemed to be imposing his will. In the third round Turchi threw a nice short left that hurt his opponent but Banks was able to survive the round. In the fourth round it was more of the same with the difference being that Banks looked mentally and physically drained. Banks moved less got hit more and would quit on his stool in between rounds. 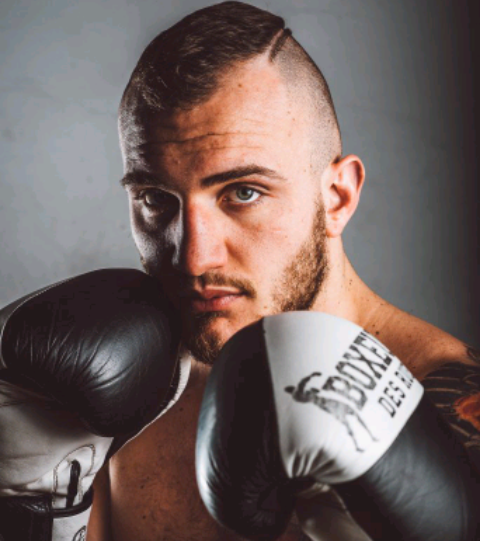 Turchi improves to 13-0 with 11 KO as the Italian native was fighting for the first time on American soil, where he hopes to fight more.